Laura Kline is a multi-sport athlete visiting by way of Syracuse, NY. During our conversation, we talk a bit about traveling the world, racing at the front, having nobody to punch, gaining confidence and finding the line between competing as hard as possible while trying not to destroy yourself. From World Championship Triathlons and now to ultras, Laura has traveled around the country and the world racing at a very high level. 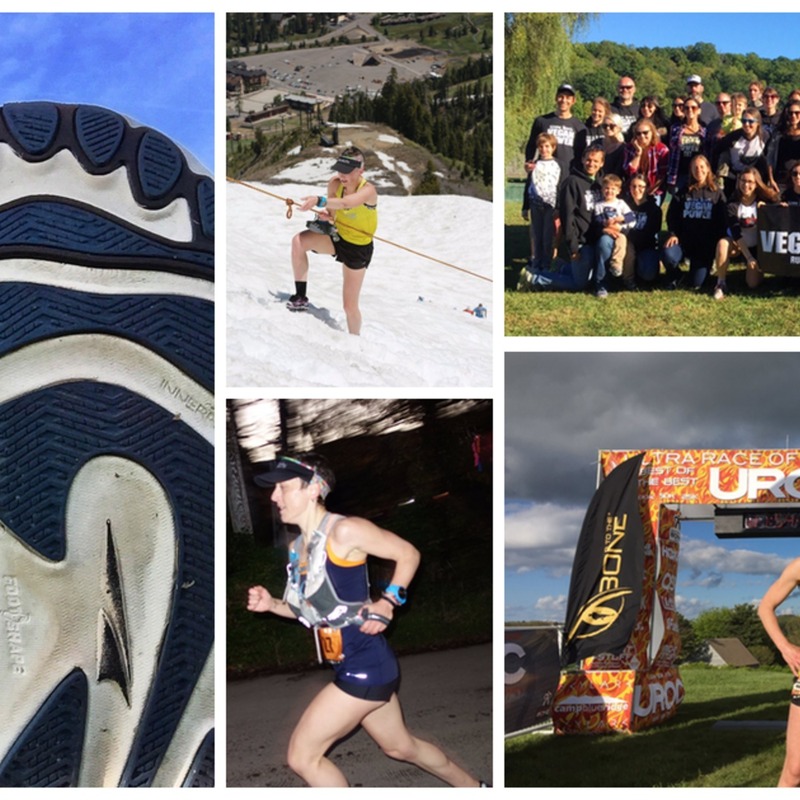 Laura runs for Altra Footwear and is part of the MPF / RNR racing team, as well as frequently running as a member of Strong Hearts Vegan Power.